Hurghada to Cairo by bus is a typical Hurghada to Pyramids Tour. 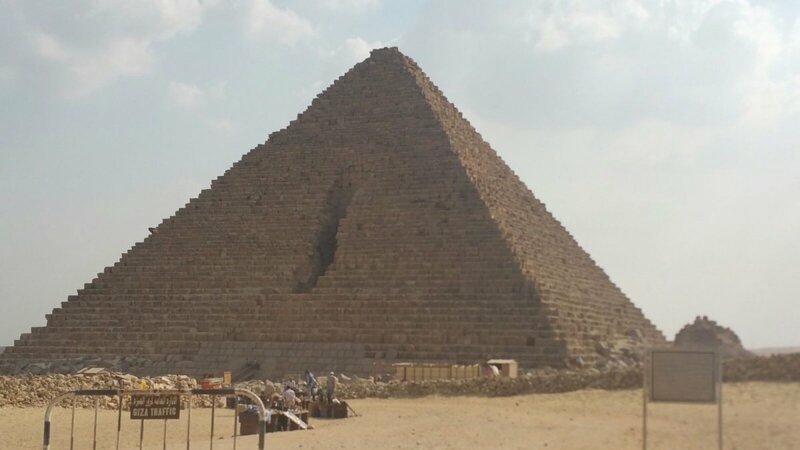 No matter how many times you visited Egypt before, you will always be willing to see it again – Cairo, the biggest city of Africa! 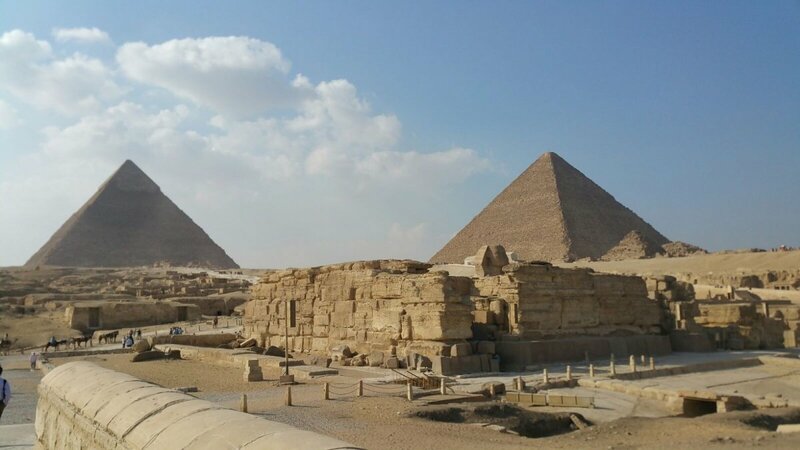 Silence of history and music of the city that never sleeps, noisy streets where the aromas of coffee and fresh bread are mixed together and the majestic Pyramids of Giza, rising like quiet giants in the morning fog. 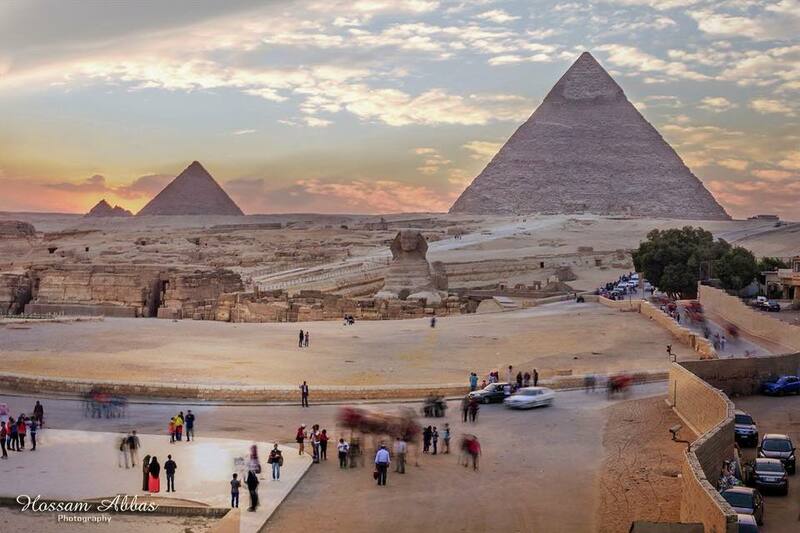 A poet said: “The one who have never seen the Nile – have never seen the World”. Let us be your guides to this amazing city. 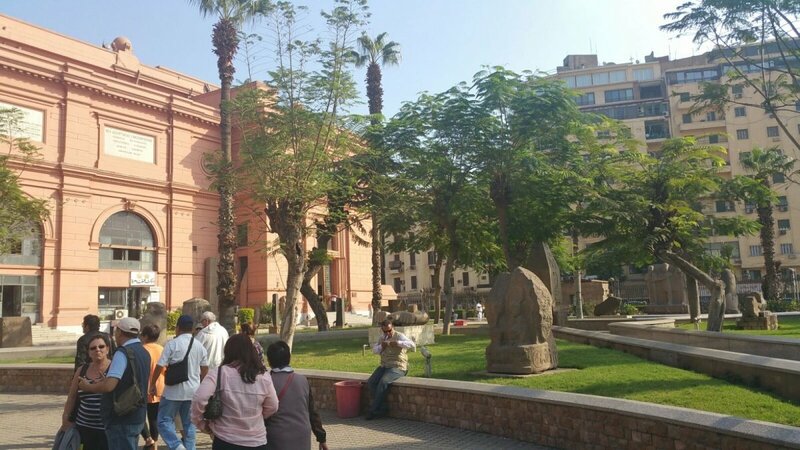 We will take you to the famous National museum, where you can see thousands of incredible artifacts from different eras of Egyptian history. 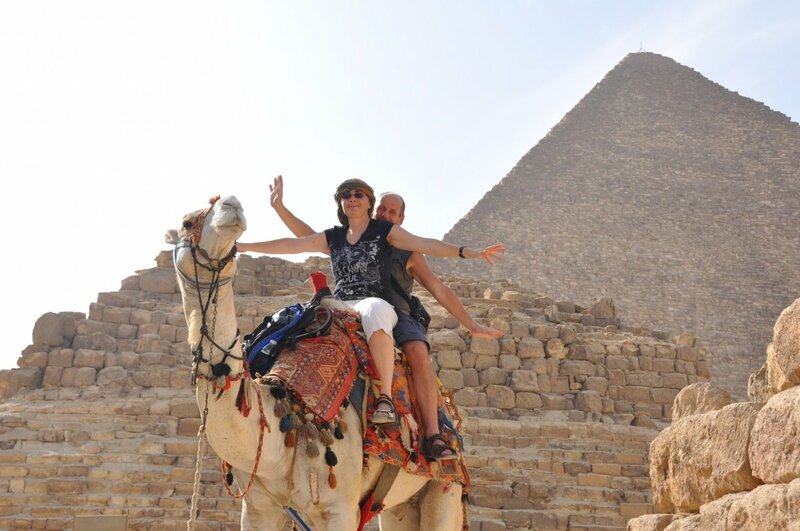 And of course to the Pyramids and Sphinx on the famous plateau of Giza.